Surveys are fast, fun ways to quickly add points to your account. Plus, they help your practice get to know you better so that your next visit can be even better than the last!  Earn more points by completing the other surveys your practice offers!